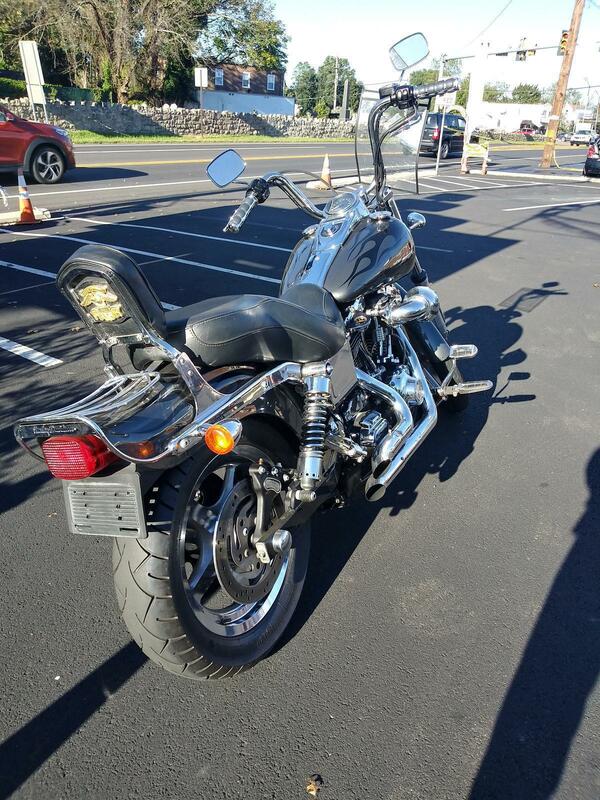 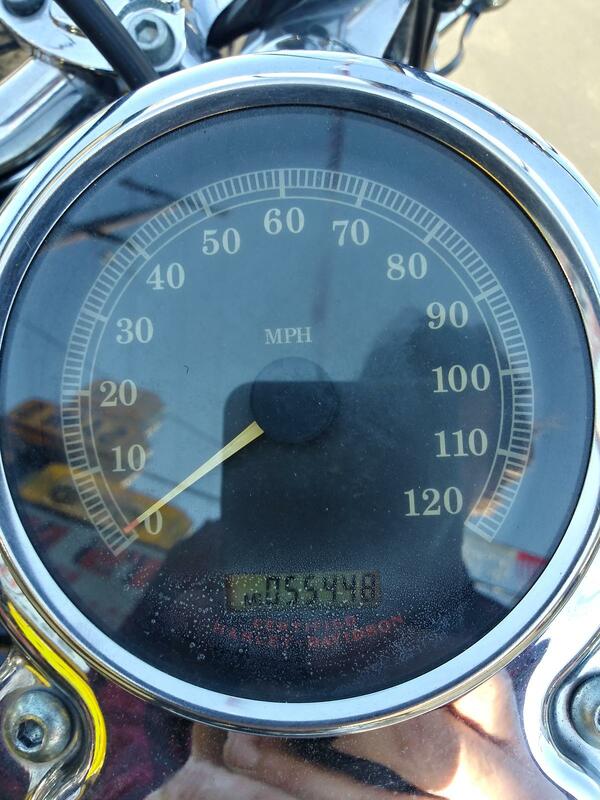 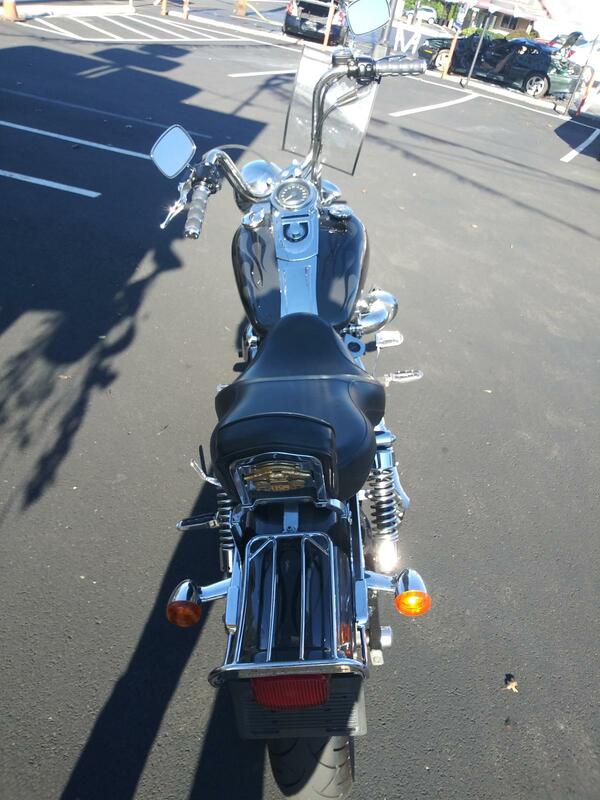 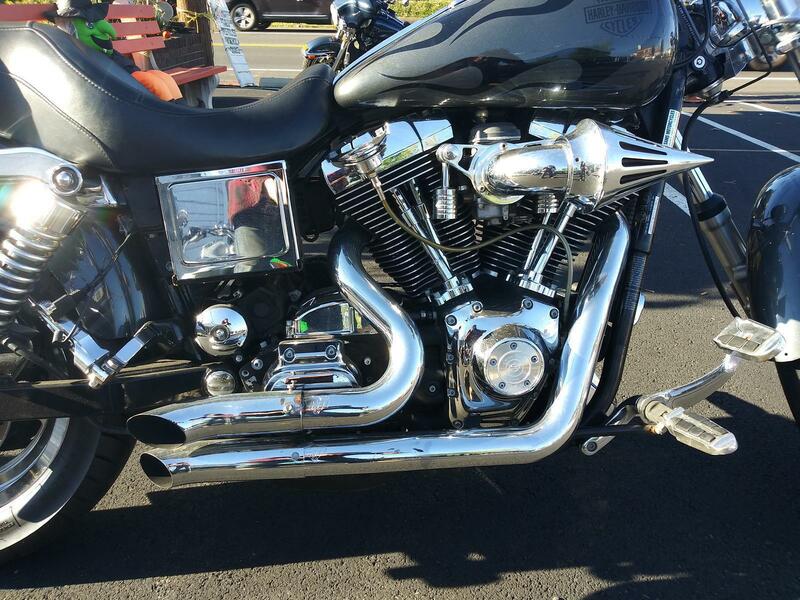 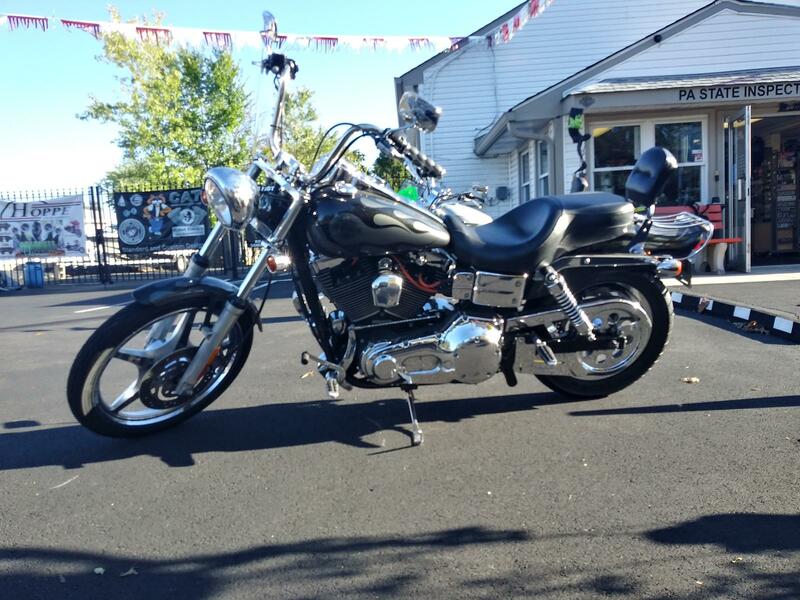 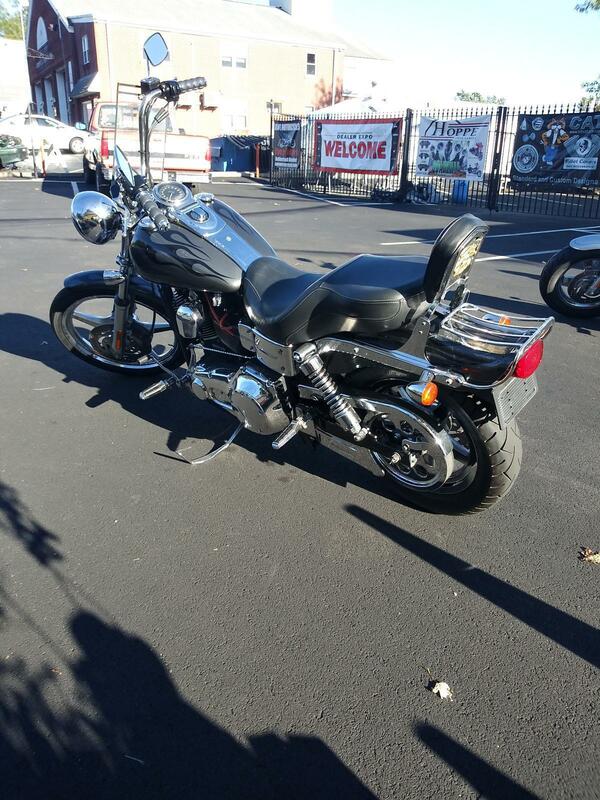 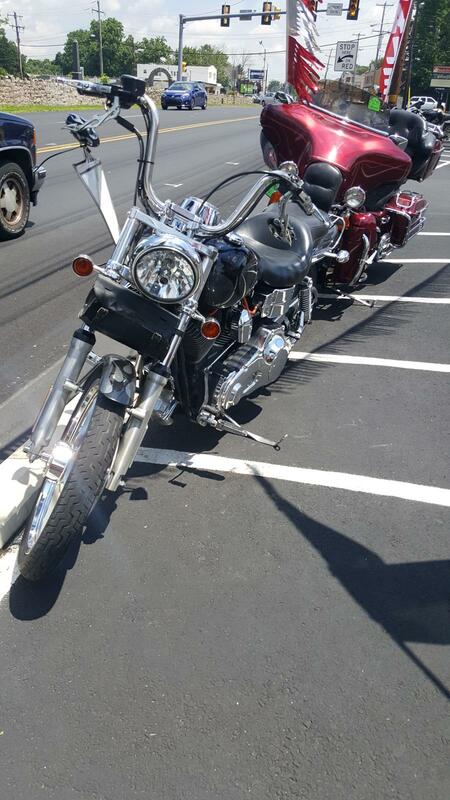 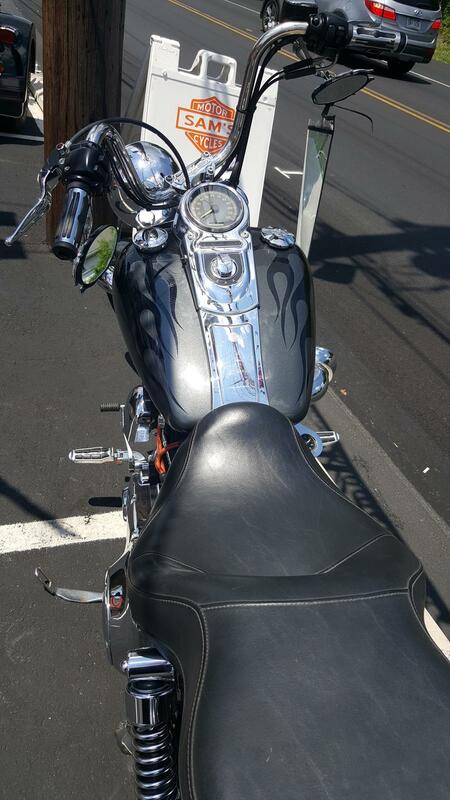 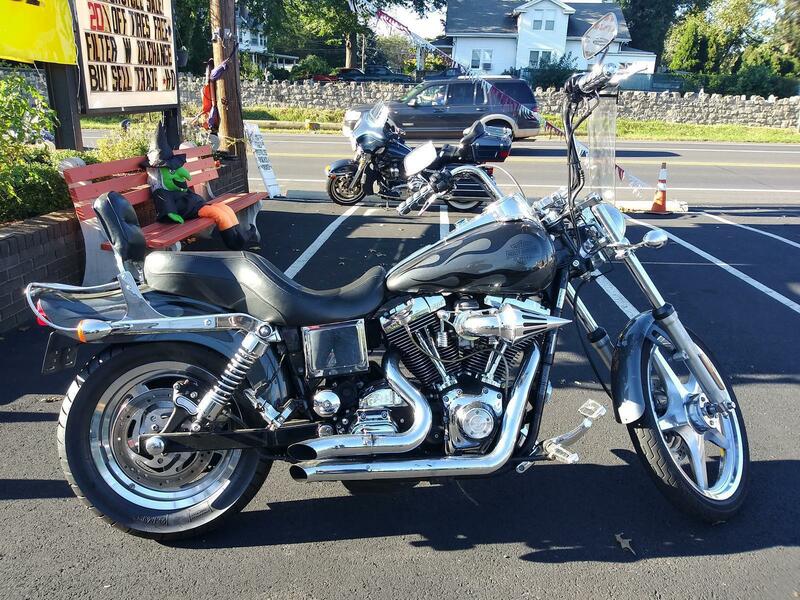 This motorcycle is well maintained and good looking Dyna. 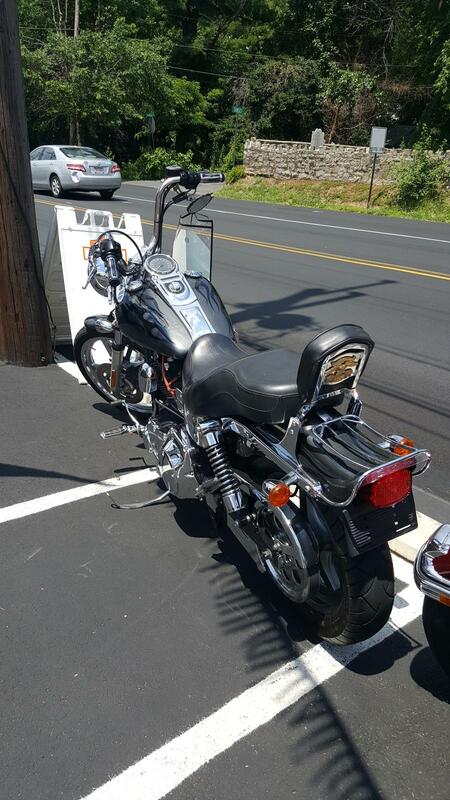 Setup for the street, she'll make a great day tripper or bar hopper. 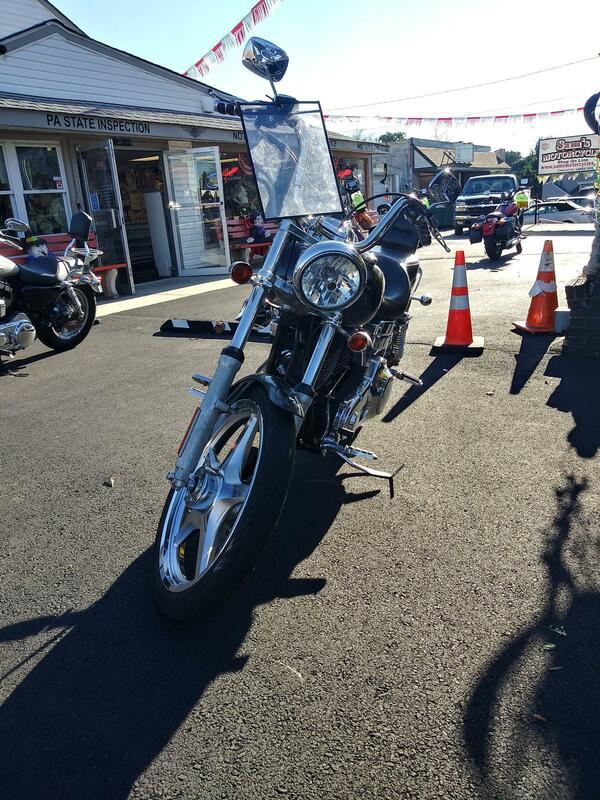 Tuned well for great all around performance and recently serviced and inspected, give us a call today to schedule a test ride.